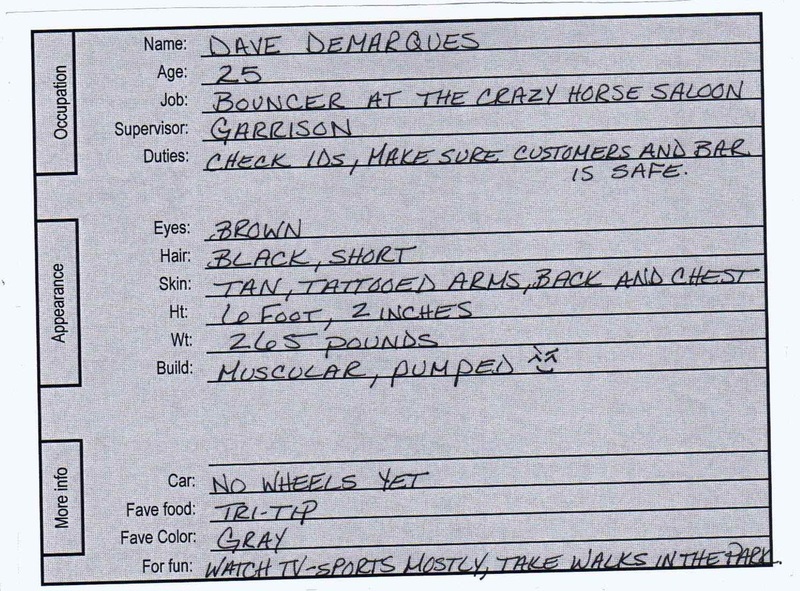 After Dave’s tour in Iraq ended a few months ago, an old buddy set him up with a job at the Crazy Horse Saloon. Luckily, the job as a bouncer came with an upstairs apartment as part of his salary. With no family, Dave is just trying to get by, and decide what to do with the rest of his life. After an evening on the job turns deadly, Dave loses his place of employment and his apartment. While pandemonium seems to have gripped this small town that he calls home, Dave is in survival mode. Trying to stay alive is his number one priority, until he meets a young woman. Then, his priorities might just be in for some shuffling.